HEY YOU! DRINK MORE WATER. 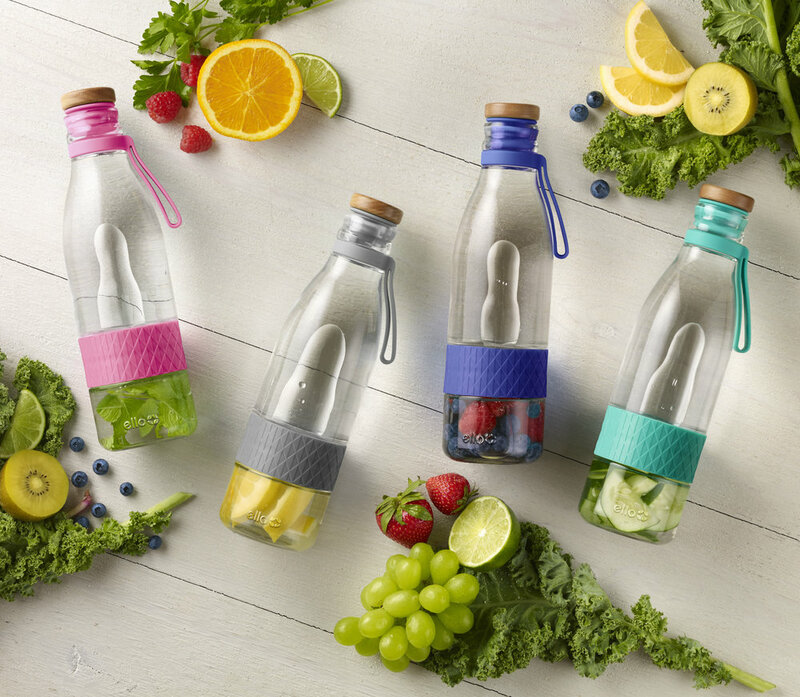 The Ello Zest Glass Infuser Bottle is the infuser bottle that won't smell! Glass doesn't leach, stain or smell, so you don't have to worry about odor over time. 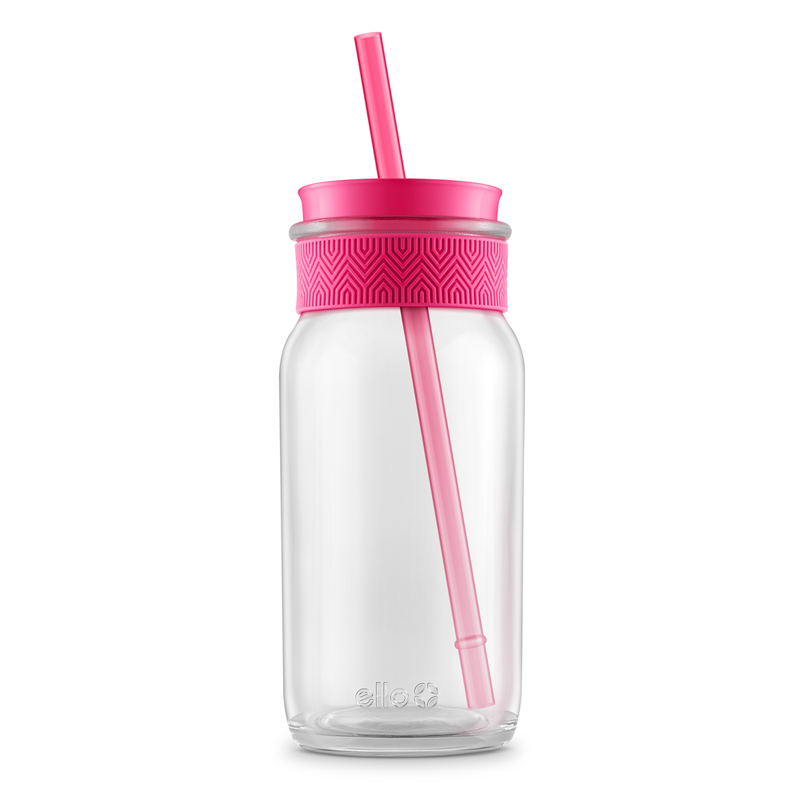 An XL infusion cup keeps fruits, vegetables or herbs contained to the bottom of the bottle for maximum flavor. Zest's leak-proof stopper lid and carry loop are designed for infusion on-the-go. Wash before use. Vessel and infuser are dishwasher safe. Hand wash lid. Store with lid removed.